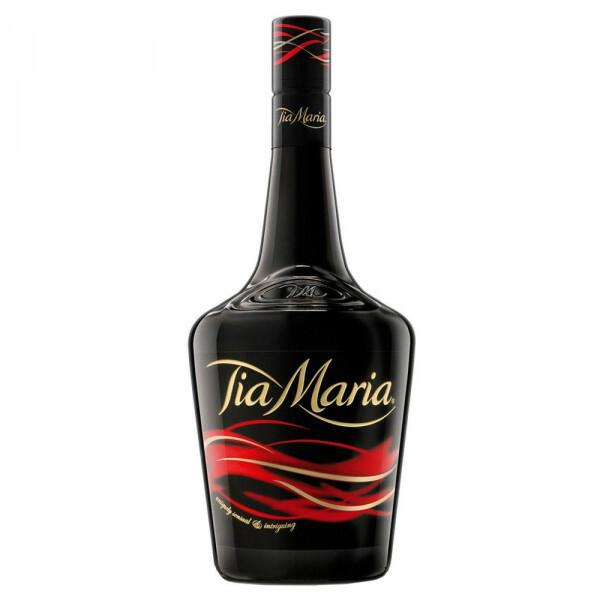 Tia Maria means 'Aunt Maria' and is a Jamaican coffee liqueur based on rum. The base is the famous Blue Mountain coffee bean from Jamaica to which vanilla sticks and spices are added. In the end, everything is mixed with Jamaican Rum. According to tradition, it is a very old recipe that would have been taken along by the servant of a Spanish girl who fled from Jamaica around 1700. It took until the 1950s before the recipe was rediscovered. 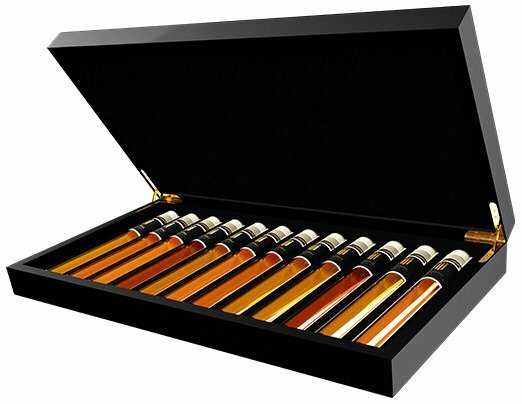 Tia Maria is a sweet soft coffee liqueur.